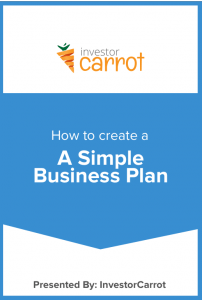 Every real estate business needs a plan. 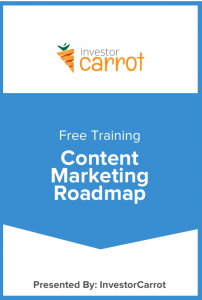 Download this effective real estate investing business plan template to get started. 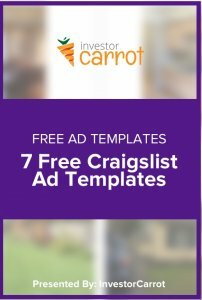 Learn how to generate traffic from Craigslist. 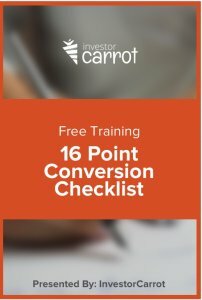 Test if your website is mobile friendly. 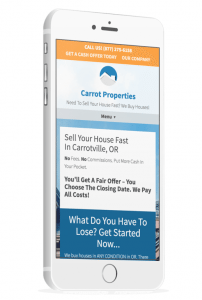 Optimize your real estate investor website conversion rate with these 16 effective tips. 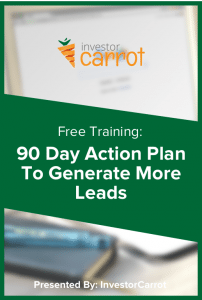 Inbound Real Estate Marketing Strategies You Should Be Doing in Your First 90 Days. 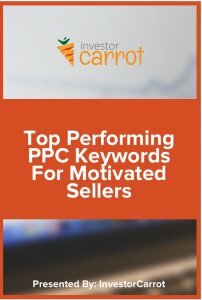 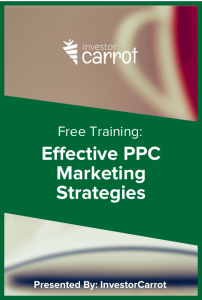 Learn the basic PPC Strategies For Real Estate Investors.